If you've recently gotten a new dog or puppy, chances are you are house-breaking him or her right now. There are two main areas of concern when it comes to house training a puppy: crates and household issues. We will cover both as they integrate into one another. When you train and use a crate for your dog, make sure the crate is only big enough for your dog to stretch, turn around or lie down in. You can't crate train your dog if its too small for them to even enter! Dogs usually never eliminate where they sleep or live - so chances are, they will never mess a crate if you follow this simple rule. Basically, this is a good rule of potty training your puppy - It's to train your puppy or dog to eliminate what it should. If you buy a crate that's too big, get a divider until your puppy grows up, or trade for a smaller one. Otherwise, the dog will eliminate at one end of the crate and sleep at the other, far from the mess. Preferably though, its better to get a bigger crate and use a divider - that way your pup will grow into the crate rather than needing to trade up crates all the time. The best way to house train a dog is through the 3 C's - consistent correction, clear direction and constant surveillance. 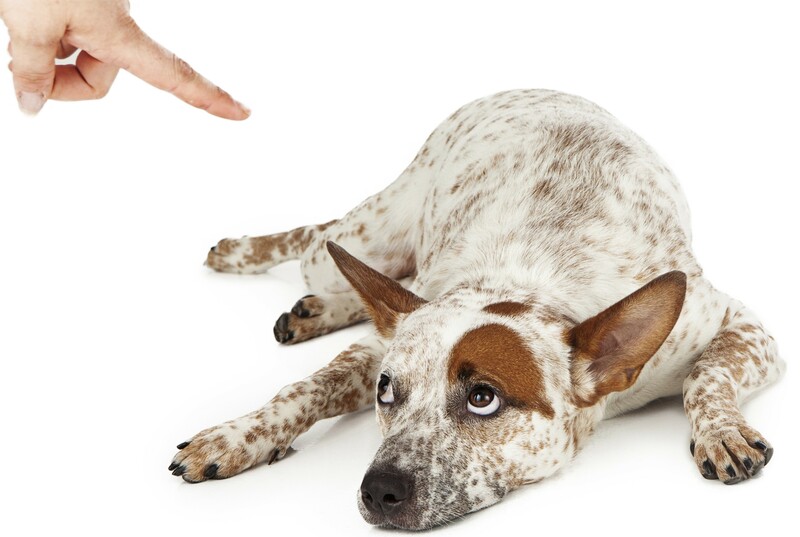 Consistent correction and constant surveillance go hand in hand in successfully training your new dog. Try to always be in the same room as your new dog. When you walk through the house, close the doors behind you. Put the dog's bed in the room where you're going to be for a while. The purpose of this is to be available for correction if the dog eliminates inside the house. If the dog begins to eliminate, or acts as if he or she needs to eliminate, immediately take your pet outside and allow them to do their business. Once they eliminate outside, praise them generously to offer positive reinforcement. You must be consistent in correcting your pet. By always being within proxies of your dog, they have little chance of going indoors when you're not looking. It also helps to have a crate potty training schedule, as it means your dog will generally only eliminate during certain times, and certainly helps with being consistent with your dog. This is how to crate train your puppy fast. Well, faster than without consistency anyway. Consistency ties in with clear direction and the quality of the reinforcement you give your pet. When your pet eliminates indoors, and you catch it immediately, a simple firm "No" in a negative tone of voice is all that is needed. Do not say anything more than "no" to your pet! If you do, your pet will misinterpret what type of compliance you are giving as positive reinforcement since your paying more attention to him / her. If you find an old mess indoors, it is pointless to attempt to correct the dog. They have already forgotten that they eliminated there and will not associate your "No" with the mess. They will just be confused. As always, make sure you take your dog out right after feedings as they will usually eliminate at this time. You just put a few drops down where you want them to go, and they usually tie themselves at that spot! Following the simple rules of consistency, correction and constant surveillance, you can train your dog within a matter of a week or even days! Just be patient and remember the 3 C's! You can also visit this page for more training tips on how to housebreak your dog!